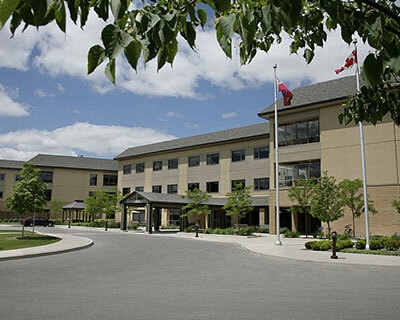 One of the largest mental health and addiction facilities in Canada. 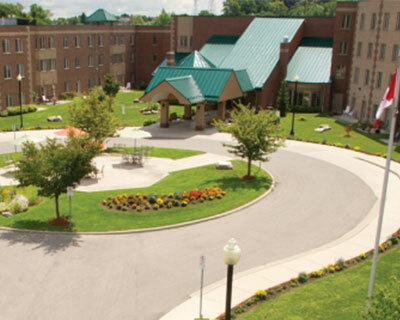 The long-term care residents of The Village at University Gates share space with researchers from the Schlegel-UW Research Institute for Aging (RIA) and students from Conestoga College. 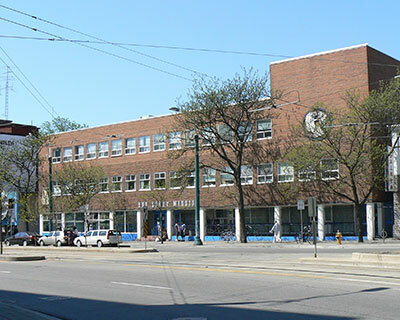 A non-denominational Christian organization responding to the needs of the poor, homeless, abandoned, and vulnerable of all ages in the Toronto community. 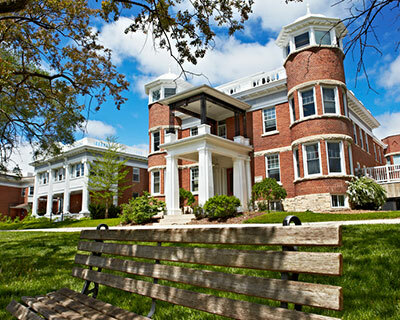 A 263 resident long-term care home and residential care.